The camera view bounding box is not showing up when I go to camera view mode '0'. No box guide-lines, no passepartout (although I checked to see if it was set to medium strength, which it is). 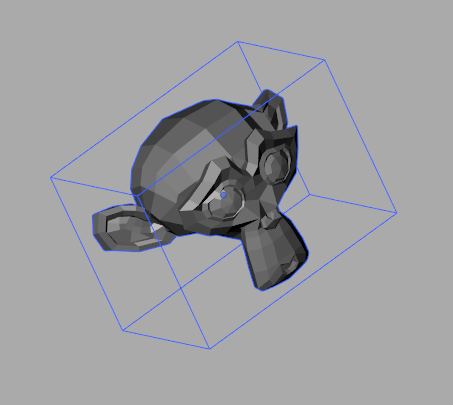 The bounding box enclosure does however appear if I click "Render" (not render mode in viewport, the 'official' render button).It's been a very long time since I worked on my blender project and I have no idea what happened. Is there something obvious I'm forgetting? Please help! They can be used for simplifying complex scenes or simplifying various simulations or also may help visualizing the space an object occupies and so on. Clearly you are using the term incorrectly. You would need to unlock it and zoom out in that case. Not the answer you're looking for? Browse other questions tagged 3d-view camera or ask your own question.